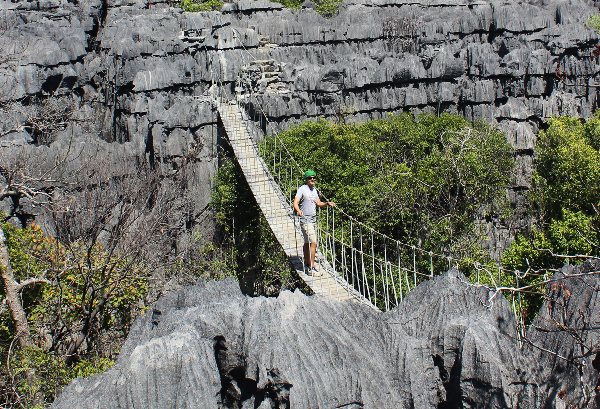 Our experienced team organize your Madagascar excursions. 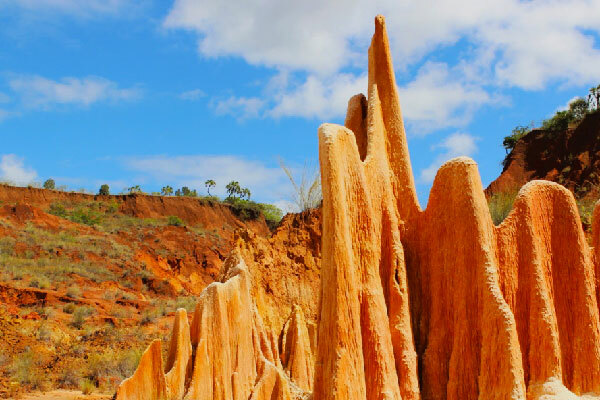 Madagascar is a paradise island, a lot of tourist come in this island because of its wealth on biodiversity and its wonderfuls art of nature. 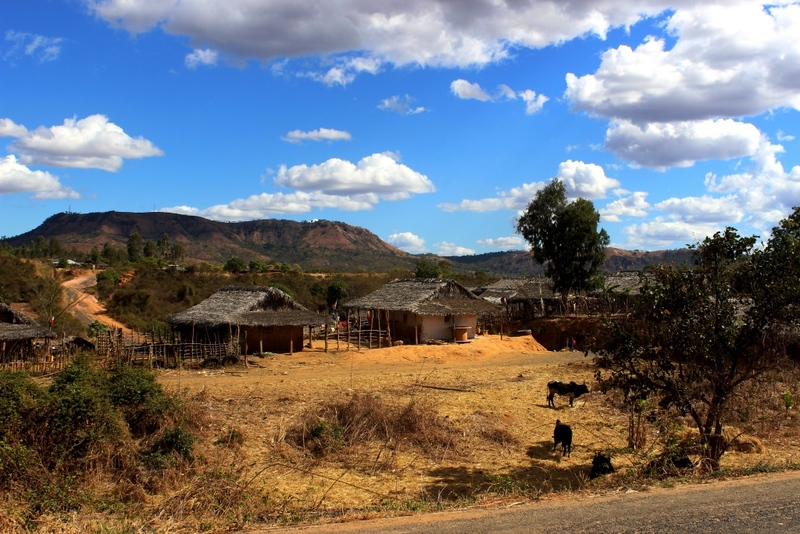 Our professional team are alway ready to organise and make sure that you will satisfy on your excursion in Madagascar. 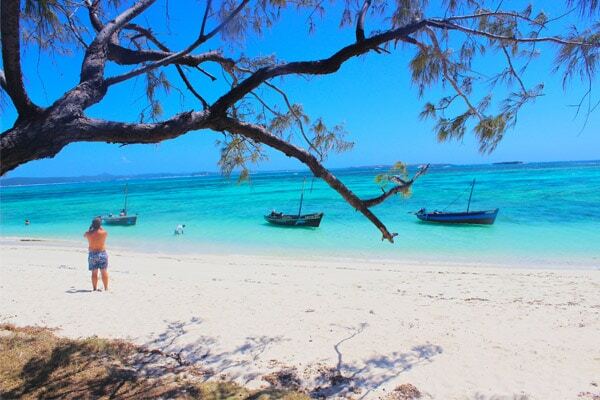 Nosy Tanikely is nicknamed natural aquarium open sky near Nosy Be. 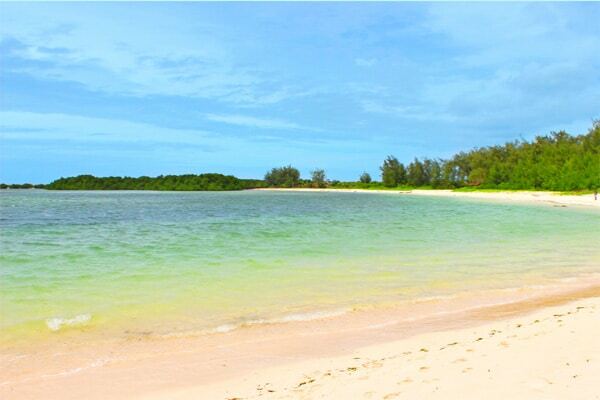 This is a very nice island paradise with clear water, variety of fish species. 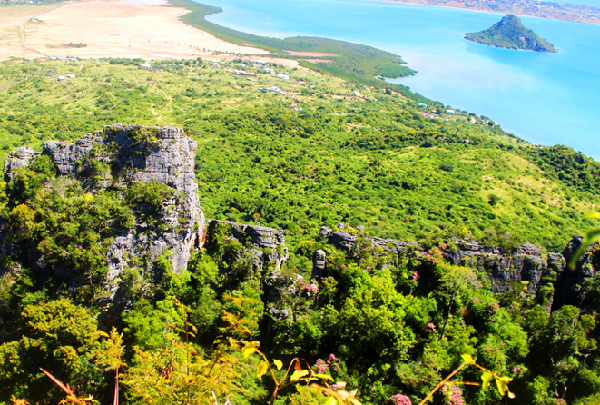 A volcanic island located between Madagascar and Nosybe rises to 622meters. 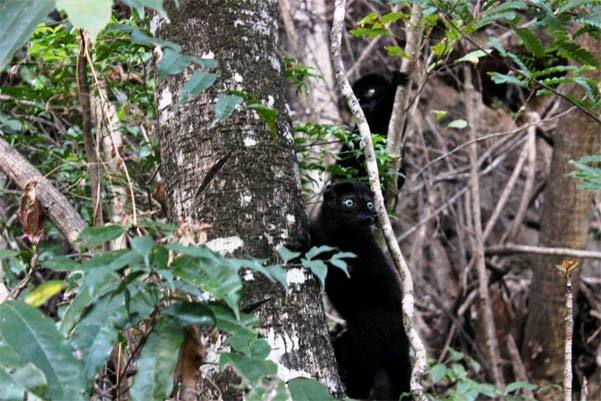 She is luxuriant covered with dense humid forest. 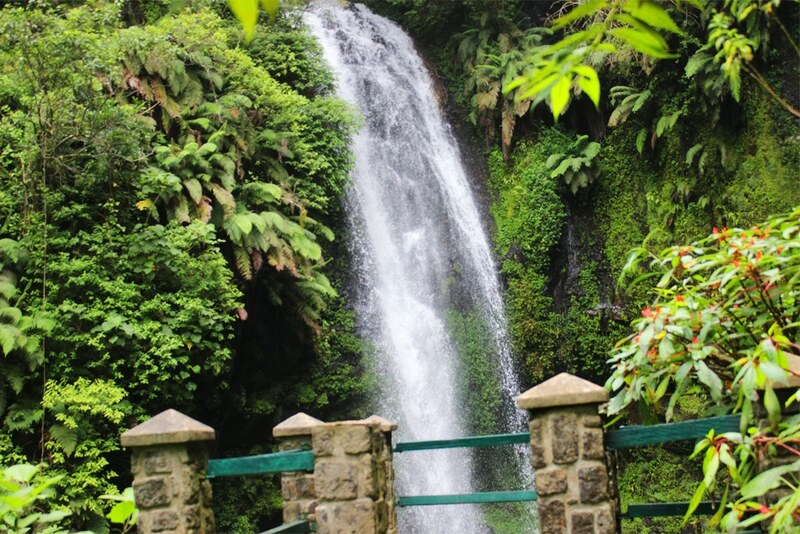 It offers varied fauna and flora lovers. 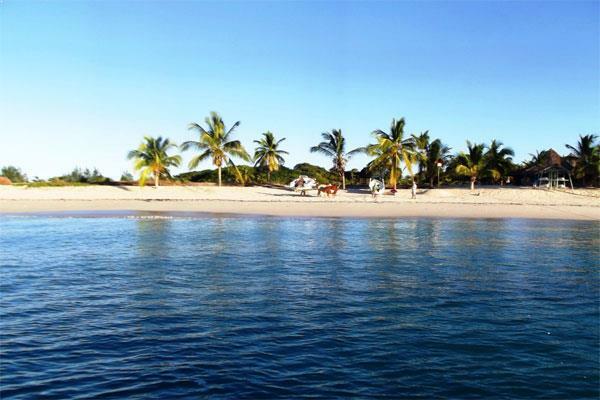 With a speedboat or catamaran, perform a cruise of 04 days and three nights. 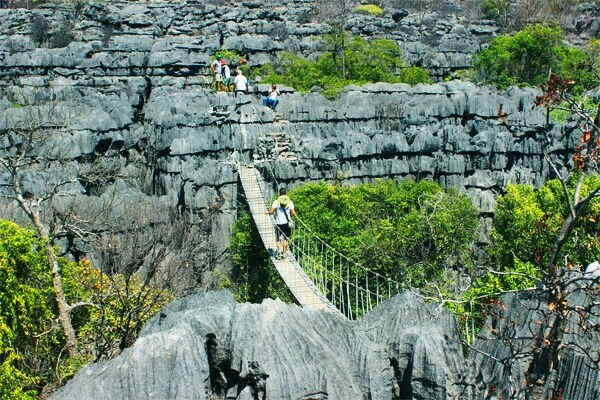 Swimming, snorkeling, relaxation at the wonderful beaches, canoes rides to explore the historic caves of Nosy faly the saved giants mouse. 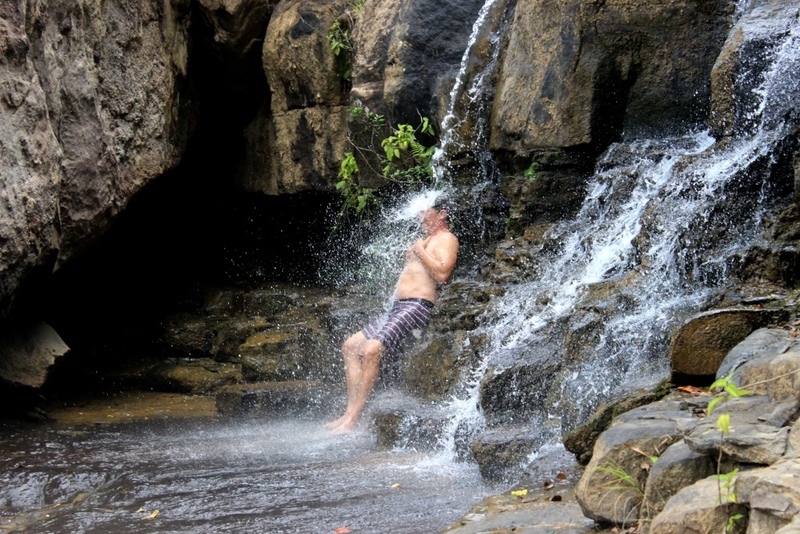 Canoe along the river Ramena, you access the good father climbing, or swimming in a small waterfall and natural pool makes your stay a memorable one. 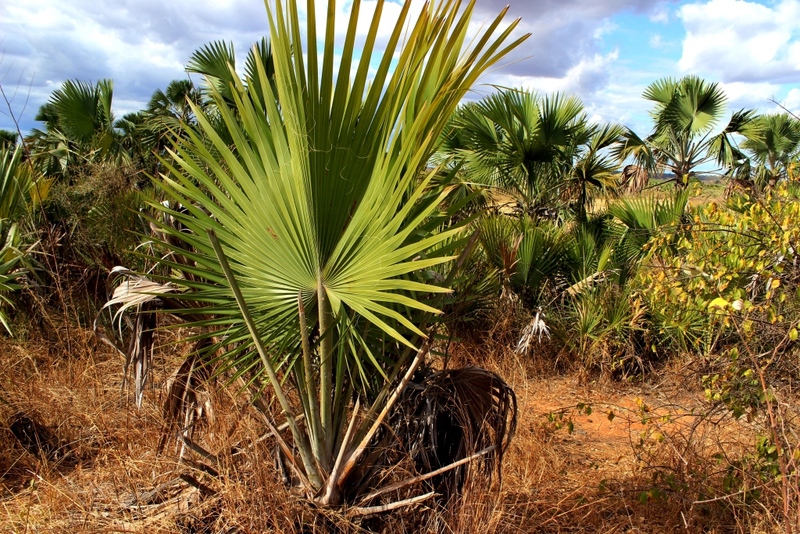 Enjoy visiting the excellent quality cocoa plantations and madagascarensis baobab on the road. Through alleys Satrana we discover a very interesting field of “pachipodium”. 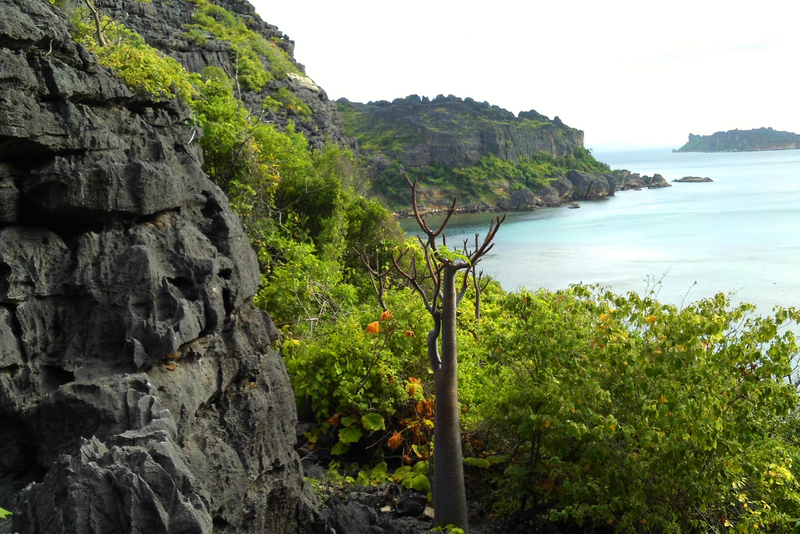 Discover the cliff saved giant mouse, Baobab field in the forest, faunas: groups sifaka cockroach, aye ayes, and flora like a large native trees, ramy or canarium Madagascarensus. 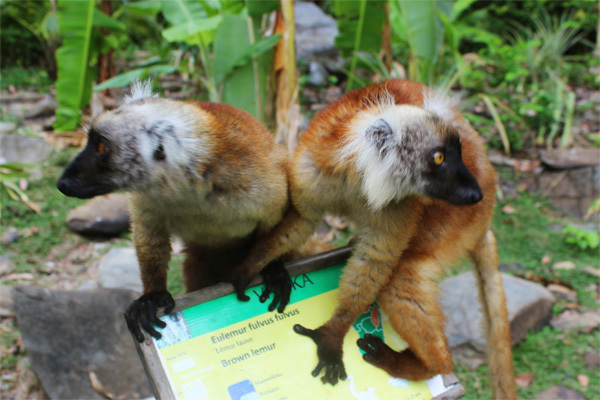 We will enter the sanctuary of lemurs few groups to discover their specificities, their way of life to learn to protect them. 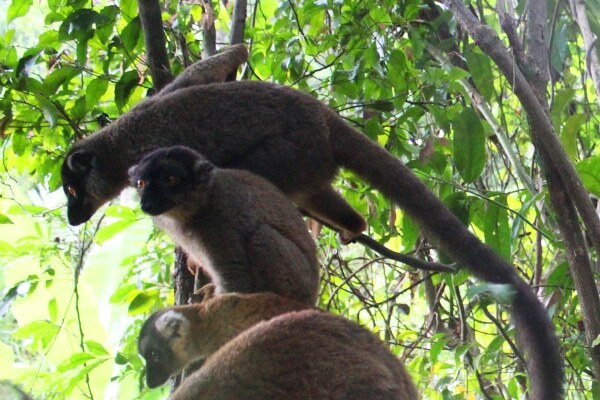 We also discover varieties of tree endemic, medicinal, birds, reptiles and amphibians. 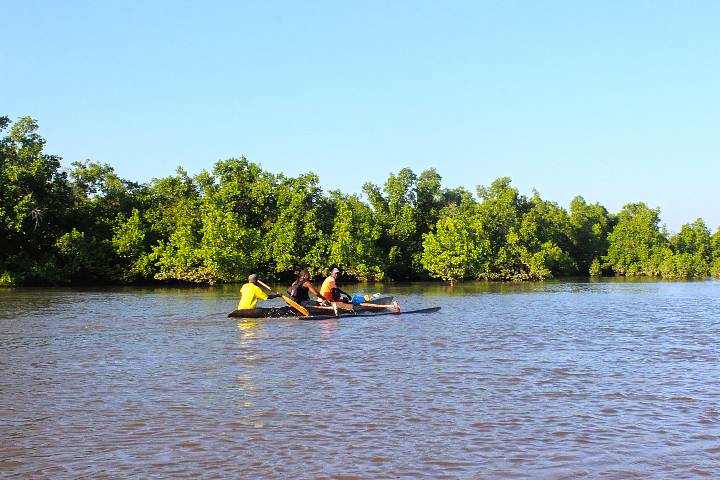 Discover important places in the city with the history of the town, the mangrove forest, port and also the importance of Satrana. Visit the artisans and their workplaces to transform satrana to handcrafts and decorative objects.